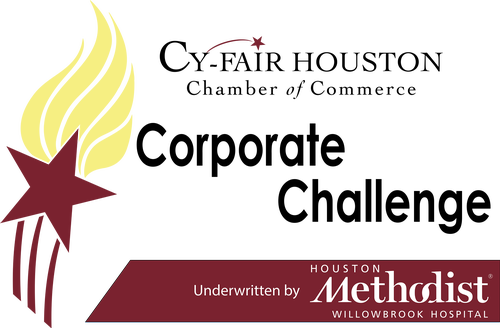 Corporate Challenge 2019 - Apr 26, 2019 - Events | Cy-Fair Houston | Chamber of Commerce ? Large or small, any business or community group can enter a team in this corporate-themed field day event. Teams of 4-6 players will compete in five fun challenges to be declared the 2019 Champions. 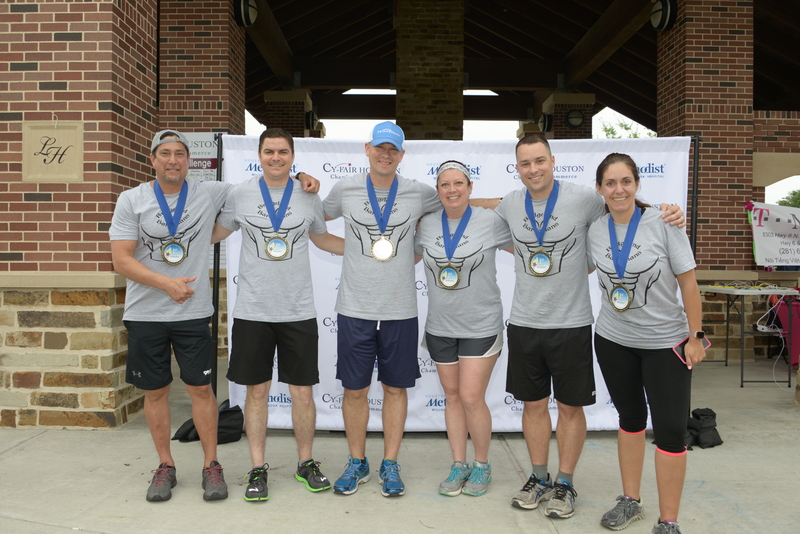 The Corporate Challenge is a fun way to get out of the office and build trust and teamwork among your co-workers and area business colleagues. Register a team today!